The competition challenges participants to design a mid-rise, mixed-use complex or area near a lakeside with affordable cost budget. The site can be chosen by participants themselves, but must be related to the theme “Waterfront”. Participants can choose appropriate methods to accomplish this competition, and those methods have to be in “Sustainable” way. The competition will challenge participants to interpret, invent, and deploy numerous methods of building system, urban planning, and landscape design, with a focus on innovative ideas on a real site. The design or planning theme can be customised to build a certain geographical characteristics of urban public space. The design work must concentrate on the theme, have clear conception and ingenious expressing. Participants can select Architecture/Building Design, or Landscape Design, or Urban Planning based on the topic to submit before deadline. 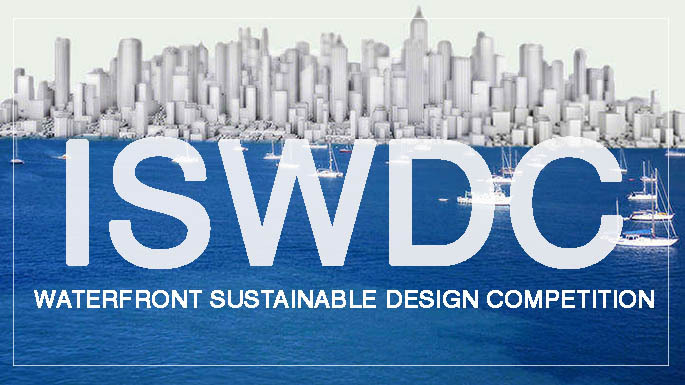 We are pleased to announce International Sustainable Waterfront Design Competition (ISWDC 2016). The competition is a partnership and cooperation between universities and design firms. 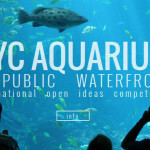 The program is intended to engage students or experienced designers, working individually or in teams to paying more attentions on our waterfront environment with sustainable methods, using renewable resources, offering appropriate technology and construction, improving healthy life styles and working environments. 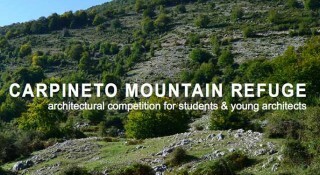 This competition aims to promote the design ability of international students of architecture, landscape or urban planning, and stimulate their enthusiasm and competition sense. We would also like to encourage and train outstanding architects with innovative ideas. 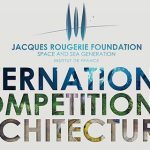 By focusing on “Sustainable Waterfront”, this competition is open to architects, engineers, planners and designers who want to contribute to progress in making the world more habitable by developing a proposal capable of responding to emerging challenges. Winning participants or students will receive cash prizes totaling $32,500 plus a certificate. We welcome everyone who is interested in this competition to attend it. • 3-DIMENSIONAL REPRESENTATION(S), either in the form of perspectives, and/or model photographs – one of which should illustrate the overall character of the project. At least one of these views must be of a significant interior space, and one view must be of the building shown within the neighborhood context.